Location: Upper Village Stroll at the base of Blackcomb Mountain. Cost: Free to enter and wander around. Parking: Parking is available in the Day Lots, a short walk from the Upper Village along the Valley Trail. Additional Saturday Markets on Long Weekends: June 29, August 3 & 31 and October 12, 2019. 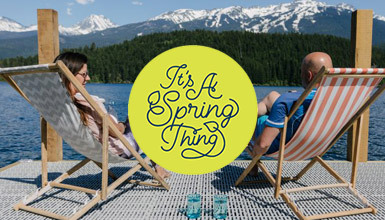 The Blackcomb Base Adventure Zone is right next door for even more family fun and entertainment. 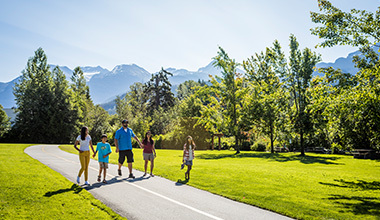 Kids can play mini-golf, climb, ride the luge and expend energy on the bouncy castles. 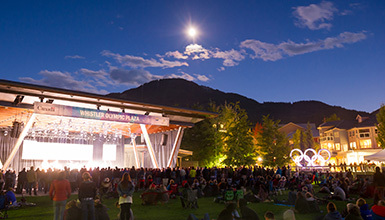 Pop on by Whistler Olympic Plaza in Whistler Village this summer for live music on weekends, holidays and during festivals.